Yesterday, Febuary 28, the awards ceremony for the Best D.O. 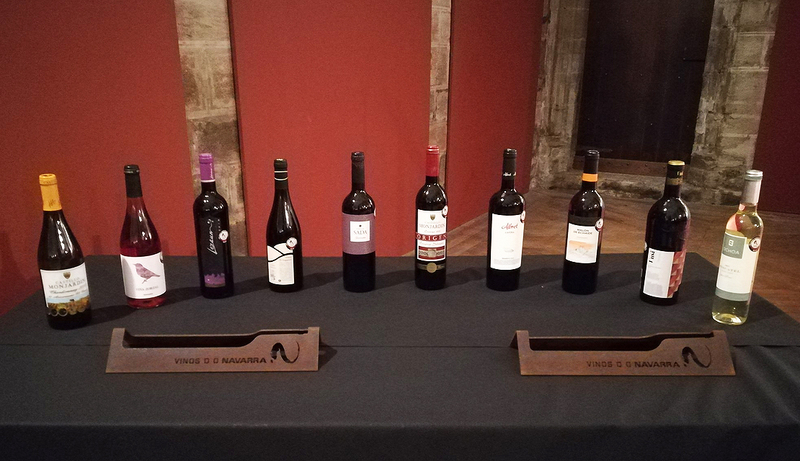 Navarra Wines was celebrated in the incomparable setting of the Cathedral of Pamplona. In those that we had the honor of being awarded twice, to two of our wines in two different categories, Best Wine D.O. Navarra Tinto Crianza and Best Wine D.O. Navarra White. The ceremony was celebrated in the refectory of the Cathedral of Pamplona, former dining room of the canons built between 1330 and 1335. This year, only one wine was awarded per category, unlike other years, with the exception of the Best Tinto Roble, which produced a tie between two wines from two different wineries. In total 9 categories were awarded (10 wines), in which there was only one winery that won in 2 different categories, our Castillo Monjardín winery, with our Crianza and Young White Wine. Our Young White, which coincides with the 30th anniversary of the plantation of the vineyard "El Cerezo", from which the grapes with which it is made come from. 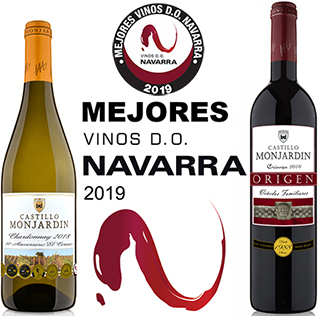 And our Crianza "Origen", which is awarded for the second consecutive year to Best Crianza of Navarra (2018 & 2019). Congratulations to all the winners, and live the good wines of Navarra!